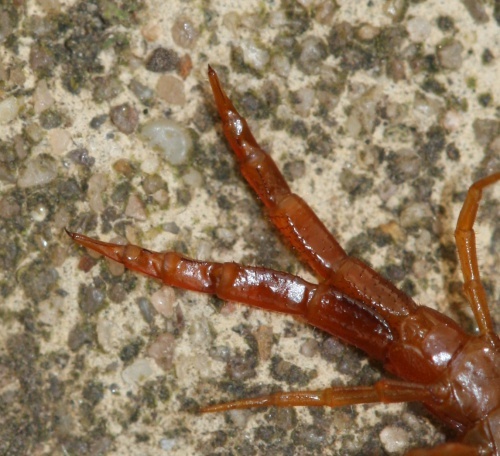 About 20 to 30 mm long and little more than 1 mm broad, it is a pale brown animal with 21 pairs of legs - the rear pair backward facing and more robust than the others. 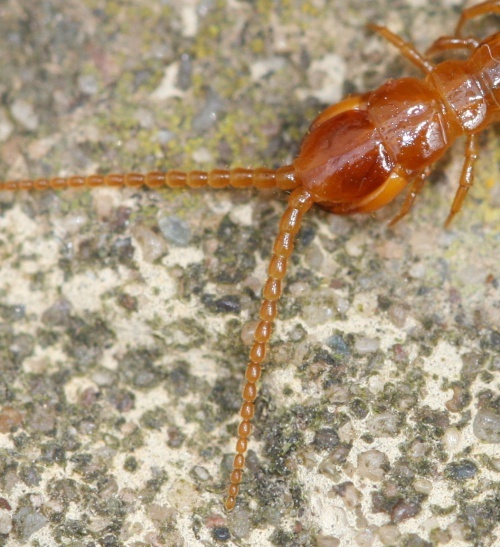 It has no eyes, although it is very active animal. The antennae are no more than about a quarter the length of the body. 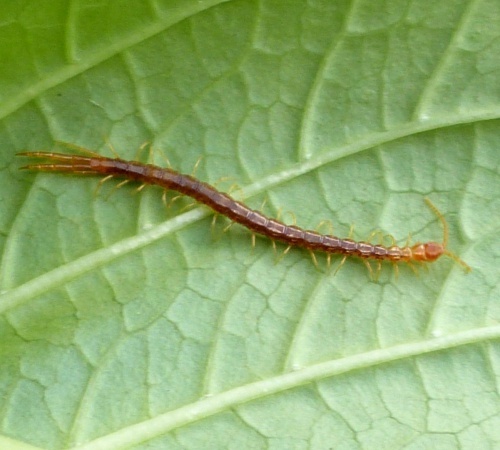 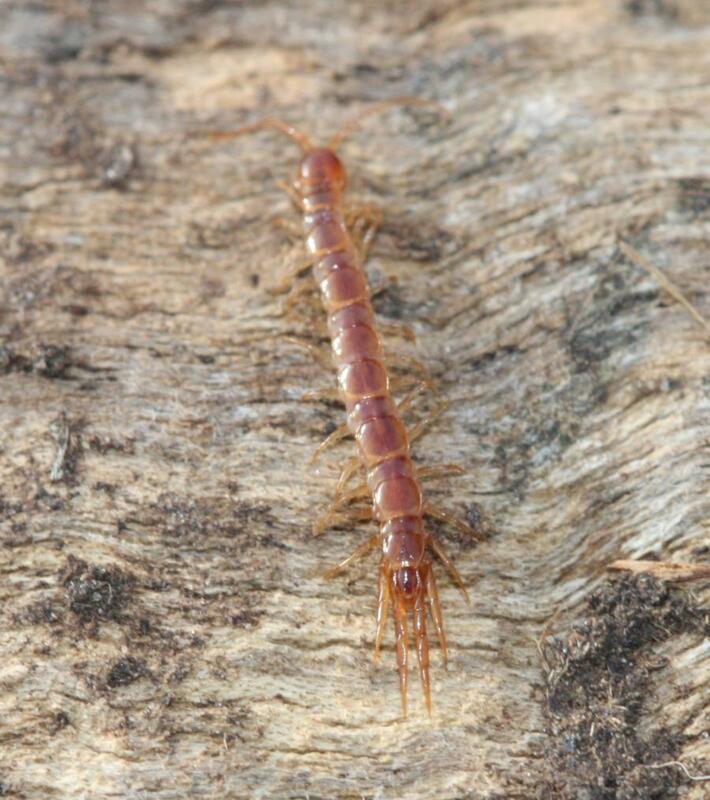 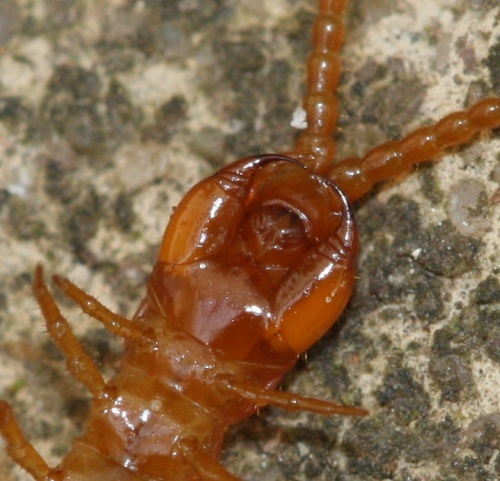 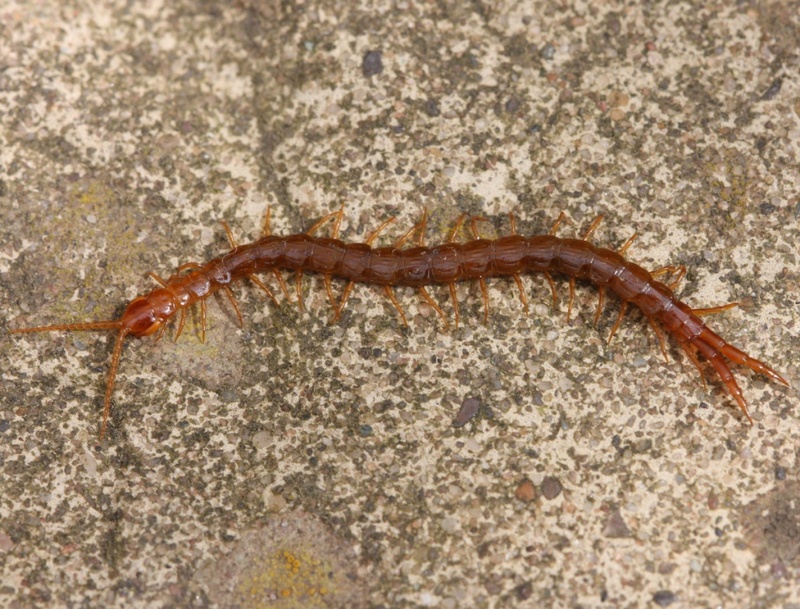 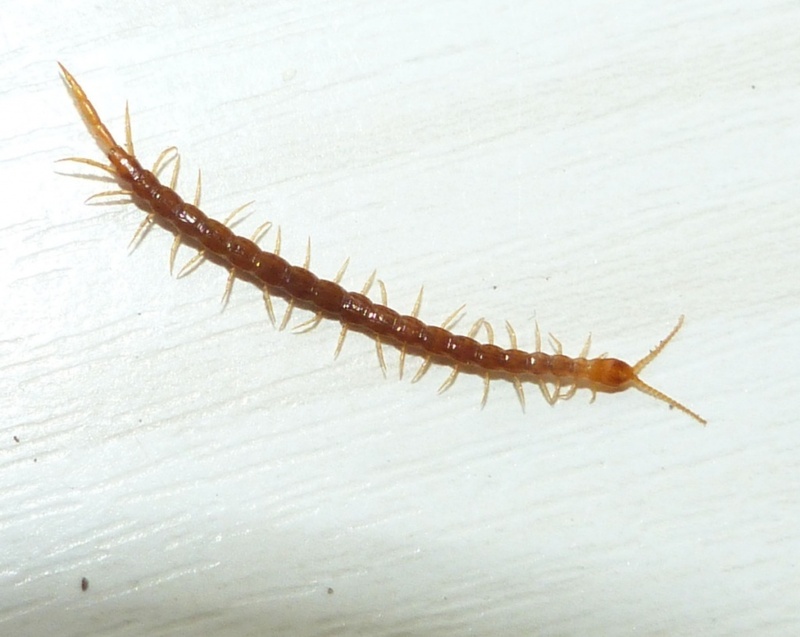 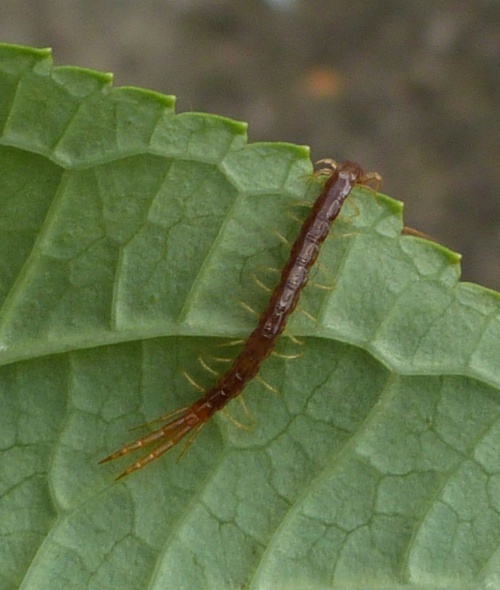 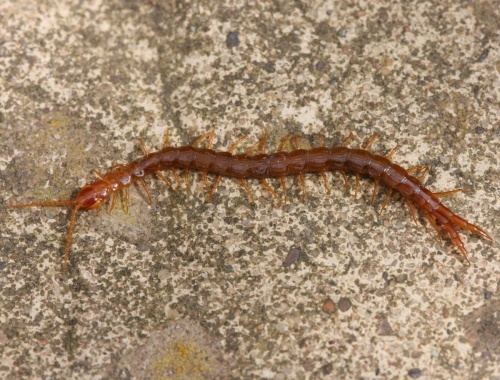 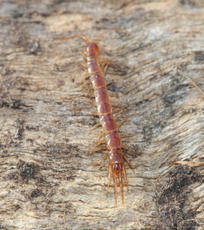 This small centipede is found regularly in gardens and woodland where it hides under stones and logs. The female looks after her eggs and young for a while. Fairly frequent but not common, with most records coming from southern Britain.